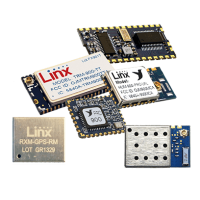 The Linx wireless remote control products are ideal for basic remote control or command applications. This line features a variety of completely finished RF transmitters and receivers that have received FCC and Industry Canada certifications. The 433MHz versions have also received European CE certification. 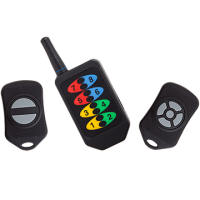 This greatly reduces the time and expense of adding wireless remote control features to a product. There are three families to choose from. 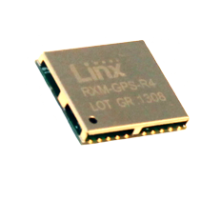 The Linx GNSS and GPS receiver module allows the easy and cost-effective addition of location and tracking capabilities to virtually any product. The receivers are in a hybrid modular form that requires no external RF components except an antenna. This makes them simple to apply, even by engineers without RF or GPS/GNSS design experience. 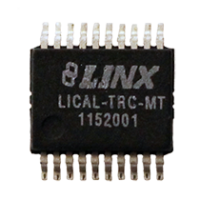 Linx Remote Control Integrated Circuits (ICs) allow secure one-way or bidirectional transfer of logic level inputs, such as buttons or contact closures. A full line of encoders, decoders and transcoders offers a variety of features, from high security to extremely simple operation.